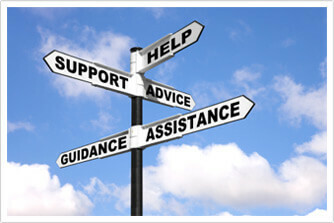 Crisis intervention services are offered by Oklahoma Families First through each of its offices. Crisis intervention services are often needed when a critical event emerges suddenly in which the consumer or consumers family or support system requires the immediate response of a mental health professional. Crisis intervention services are available during normal office hours at each of Oklahoma Families First offices and are available after hours by contacting the emergency phone number listed on each offices’ after hours recording. In the event of a life threatening situation or emergency please call 911 or go to your local hospital emergency room immediately.